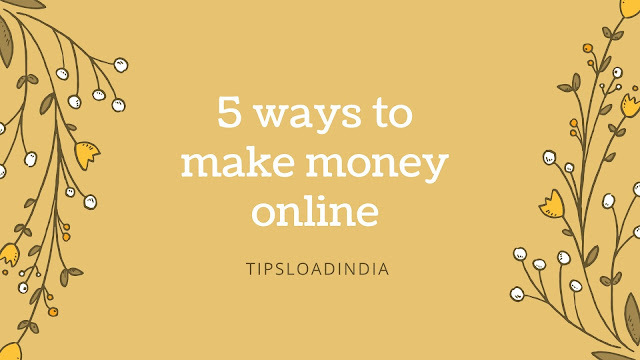 Google opinion rewards is a trusted source of income for freelancers, as I have also tried google opinion rewards to make money online with filling surveys, in this article I will explain 5 best ways to increase getting surveys with google opinion rewards. 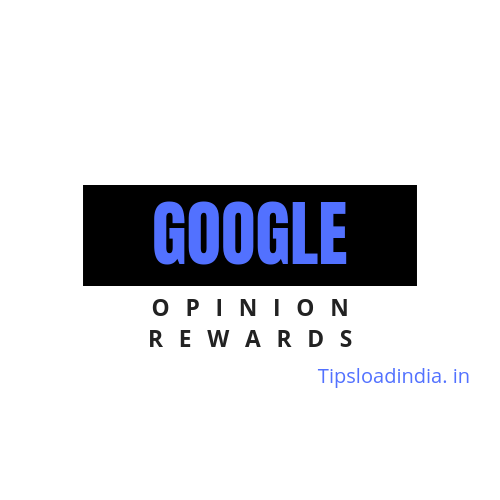 Getting surveys with Google opinion rewards is very easy or if you are not getting any survey from google opinion rewards than I am suggesting you to follow these 5 best tips to increase your chances to getting surveys on Google opinion rewards application. 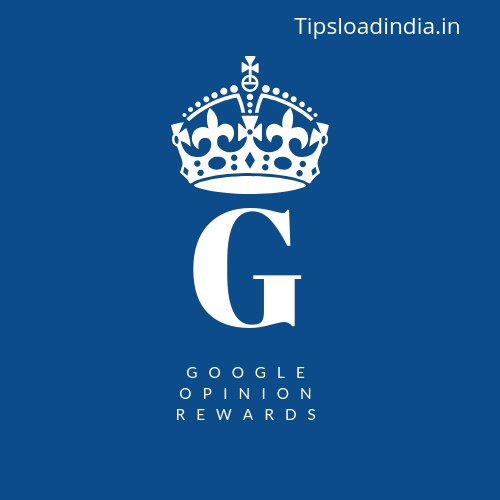 Google opinion rewards is a fantastic application to fill up surveys if you have installed this application and not get any survey on first day than do not disappointe, because this is normal, to increase your chance to get survey on google opinion rewards application open this application daily, this is a very effective way to get more surveys on google opinion rewards application. Google opinion reward is the great application to filling surveys to get more surveys on this application you can try this method turn on your GPS while going out for shopping because this will share your location with Google and they will offer you survey regarding your shopping experience this is a used and trusted way to get more surveys on Google opinion reward application. 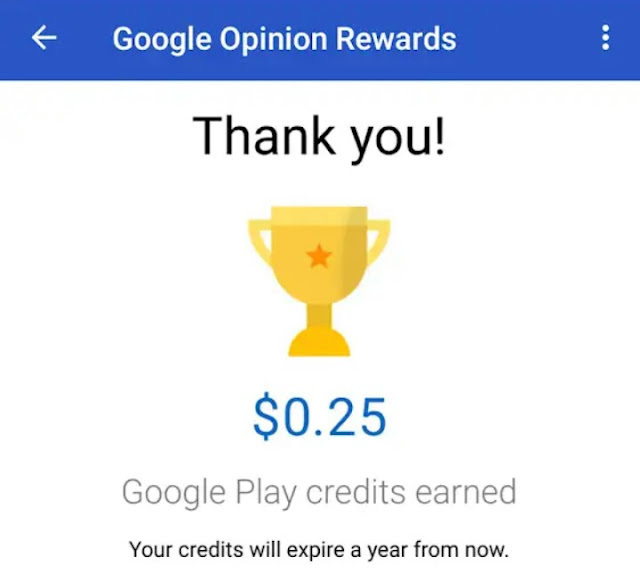 Google opinion reward application will offer you a survey on the basis of your activities to get more surveys on Google opinion reward application you should give your location to this application on the basis of your location history they will offer you get surveys and you can make money by filling those surveys. If you don't know that how to share location history with Google opinion reward then just follow the steps to share your location history with Google opinion reward. • open settings and click on share location history. This is very important thing to get more surveys on google opinion rewards application. 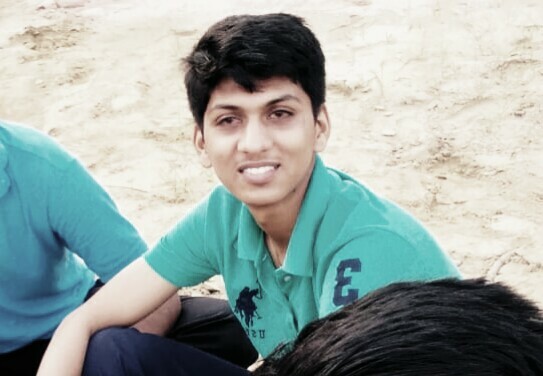 We all know that honesty is the best policy and this rule also applied here if you answer any survey honestly then you will get more high quality surveys on Google opinion reward application, if you have got a sarvey from Google opinion reward application then write your own experience with the product with your honest answer they will give you more surveys to answer this you can increase your Earning with Google opinion reward application. Google is a multinational company so they need customer reviews to improve their services if you want to get more surveys on Google opinion reward application then install several Google powered applications in your mobile device this will send a positive impression towards Google from you and they will give you more surveys regarding those applications experience this is my personal experience that this way is the best way to get more surveys with Google opinion reward application. These are the 5 most popular ways to get more surveys on Google opinion reward if you follow these all things I assure you that soon you are going to get a high quality survey from Google opinion rewards. I have also tried these all tips to get more surveys on Google opinion reward application, I have used these methods to improve the chances of getting surveys on Google opinion reward these are the best ways to work with Google opinion reward. If anybody ask me to rate Google opinion reward then I will give then 5 out of 5 stars I really happy with amazing service of Google opinion reward application. Google opinion rewards is a genuine application which pays for filling surveys if you have experience any product with Google then they will must ask you about Experience so you can make money by telling them your experience with that product it's very simple to make money using Google opinion reward you just have to install a mobile application which is easily available on Play Store, ios and Android users can easily install this application from Google PlayStore.